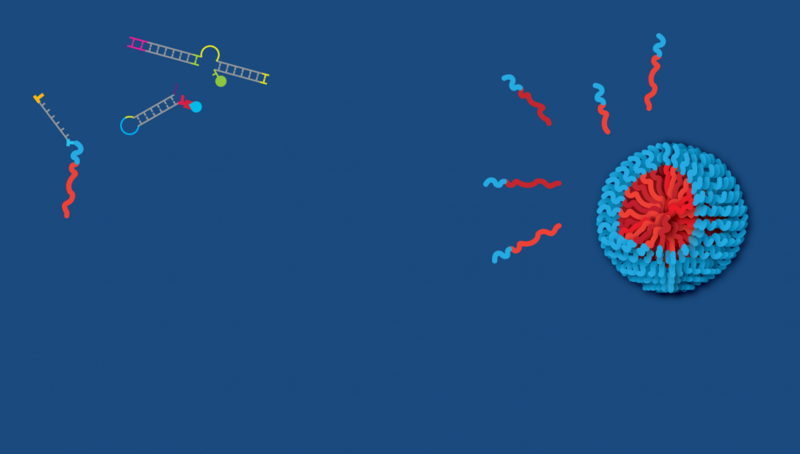 There is growing interest in the preparation of sequence controlled macromolecules from polymer and material scientists; indeed, it has been suggested to be the “Holy Grail” of polymer synthesis. Sequence controlled macromolecules have chemical and physical properties can be programmed with atomic-scale resolution. Indeed, biological sequence controlled polymers draw important functional features and macroscopic properties from both their backbones and the specific sequence of distinct monomers. Indeed, the ordered monomer sequence of biopolymers such as RNA and polypeptides is responsible for the diversity, complexity, and adaptability of life. In polypeptides, for example, both the choice, length and sequence of amino acid monomers determine macroscopic superstructure and function. Important contributions arise from the rotational flexibility and aromatic rigidity along the peptide backbone (a characteristic that is integral to the ability of proteins to fold into α-helices and β-sheets), as well as the chemical diversity of the twenty amino acid monomer units (a characteristic that controls inter- and intra-molecular interactions). In contrast to natural biopolymers, synthetic polymers, give rise to a much narrower range of high-order structures, despite having access to a much wider range of building blocks. In recent years the expansion of new and versatile controlled polymerisation techniques allow for reasonably accurate length control. We hypothesize that the lower level of sophistication and complexity displayed by synthetic polymers is, in part, because sequence control has yet to be harnessed. While bio-inspired coupling strategies have led to a variety of advanced material properties and biohybrid materials, the inability to precisely control the order of monomer addition in a tractable manner synthetically has limited the preparation of man-made materials which are as complex and functional as biological assemblies, as well as hindered the design of new nanostructures. The development of synthetic routes toward these molecules promises technological breakthroughs in novel materials, nanotechnology, and medicine. However, at this time, current synthetic polymerization methods lack efficiency and sequence control. 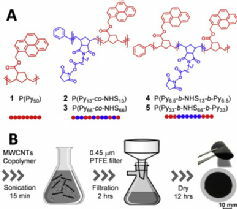 To address this challenge, we explore new methods for the synthesis of precision controlled polymer synthesis. Degradable Precision Polynorbornenes via Ring-Opening Metathesis Polymerization, D. Moatsou, A. Nagarkar, A. F. M. Kilbinger, R. K. O’Reilly, J. Polym. Sci. Part A: Polym. Chem, 2016, DOI: 10.1002/pola.27964.